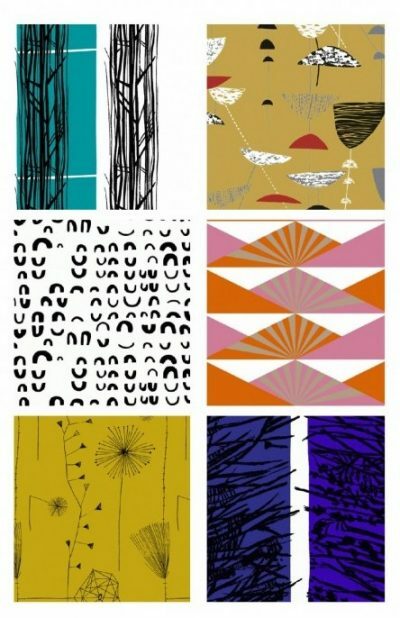 As Britain’s most distinguished designers of the post-war period, Robin and Lucienne Day pursued celebrated careers for more than fifty years. 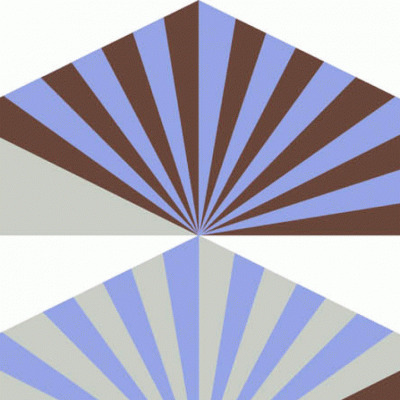 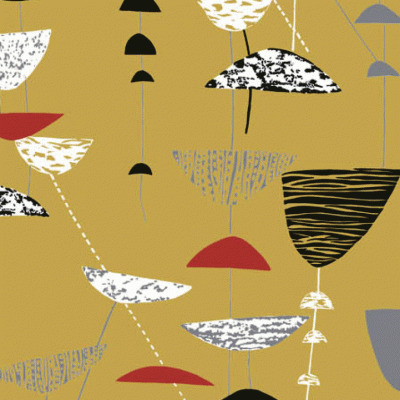 This updated book celebrates and offers an insight into their remarkable success and was specially produced to accompany the 2011 Exhibition Robin and Lucienne Day: Design and The Modern Interior at Pallant House Gallery. Robin Day, the creator of the best-selling Polypropylene chair,was renowned as a furniture designer, but also excelled in many other fields over the years, including exhibition design, graphics and product design. 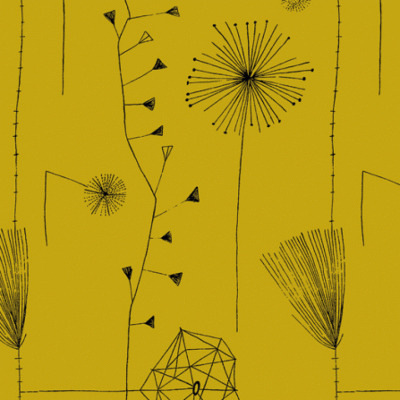 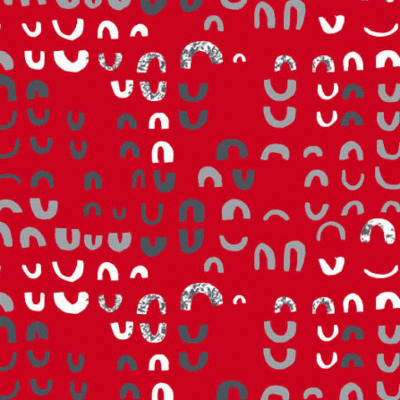 Lucienne Day, an outstanding textile designer, gained early recognition with Calyx, her acclaimed furnishing fabric for the Festival of Britain in 1951, and she also designed stunning wallpapers, ceramics and carpets. 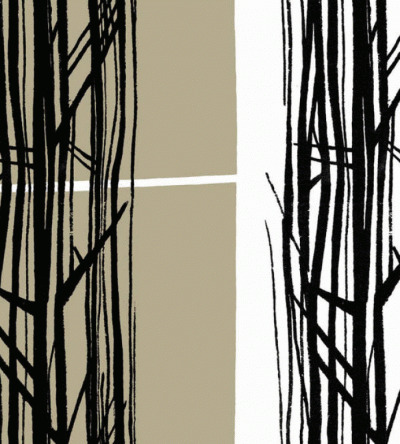 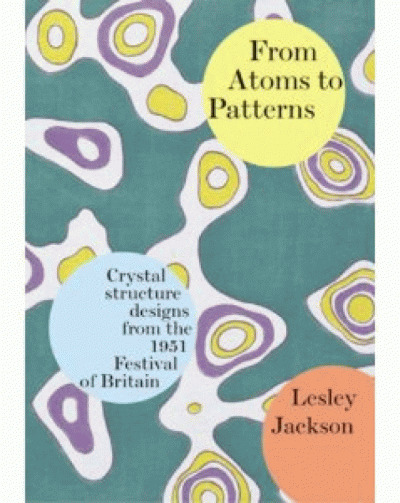 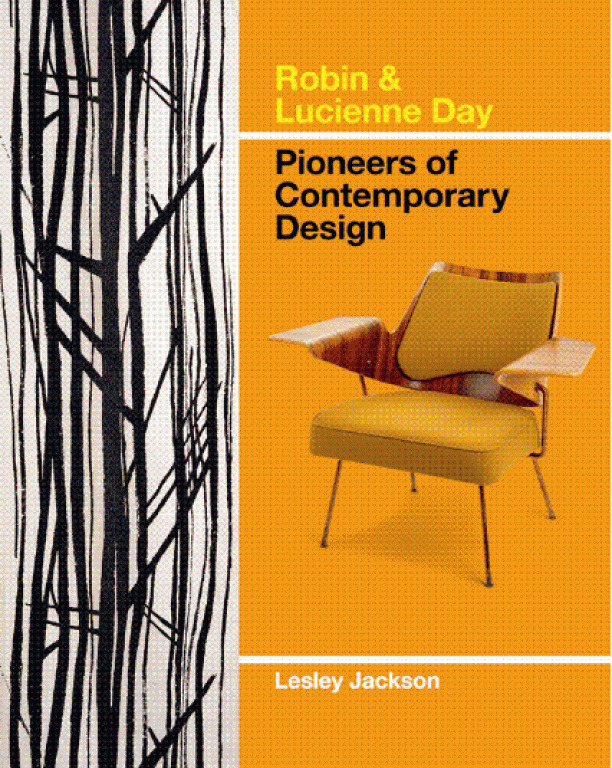 Pioneers of “Contemporary” design during the 1950s and 1960s, and joint design consultants to the John Lewis Partnership from 1962 to 1987, Robin and Lucienne Day,who both died in 2010,were legendary figures with an international reputation. 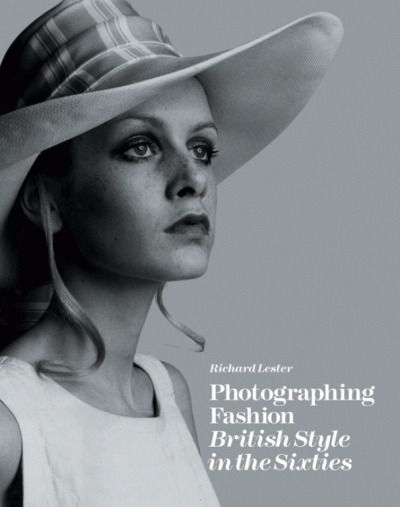 Illustrated with the Days’ own archive material and drawing on unique in-depth interviews with the designers, this landmark book provides a comprehensive survey of their careers – an invaluable record of a lifetime of remarkable achievement.